Maybe the PCP in his system was why he wasn’t following the officer’s directions. The officer could tell that he was high. TULSA, Okla. — Oklahoma’s medical examiner says an unarmed man shot dead by a Tulsa police officer last month had the hallucinogenic drug PCP in his system when he died. 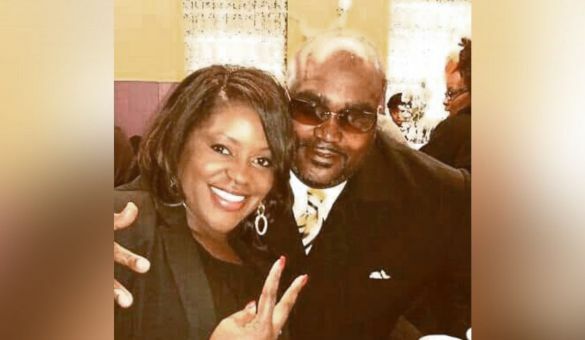 Terence Crutcher was shot Sept. 16 after his car broke down on a Tulsa street. Officer Betty Jo Shelby was charged with first-degree manslaughter after his death, with a prosecutor saying she reacted unreasonably after Crutcher disobeyed her commands. The Office of the Chief Medical Examiner said Tuesday the 40-year-old suffered a “penetrating gunshot wound of chest.” An autopsy noted that both of Crutcher’s lungs were pierced and that he had four broken ribs. An autopsy report said Crutcher’s blood tested positive for phencyclidine, also known as PCP or angel dust. Medical literature says it can induce euphoria and feelings of omnipotence.